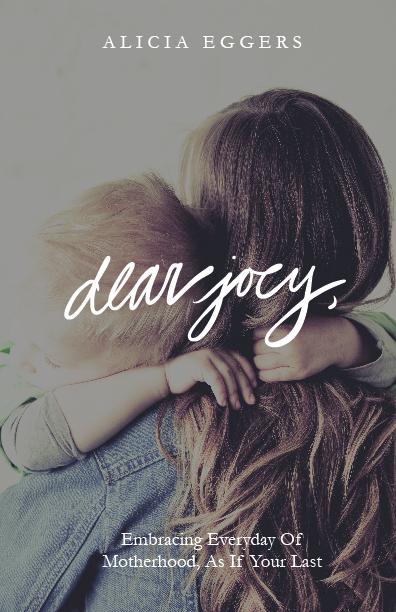 This past weekend, our 3rd born child turned three. She is our firstborn daughter, so it's always a huge treat to plan her girlie birthday parties for this party-planning-loving mama. 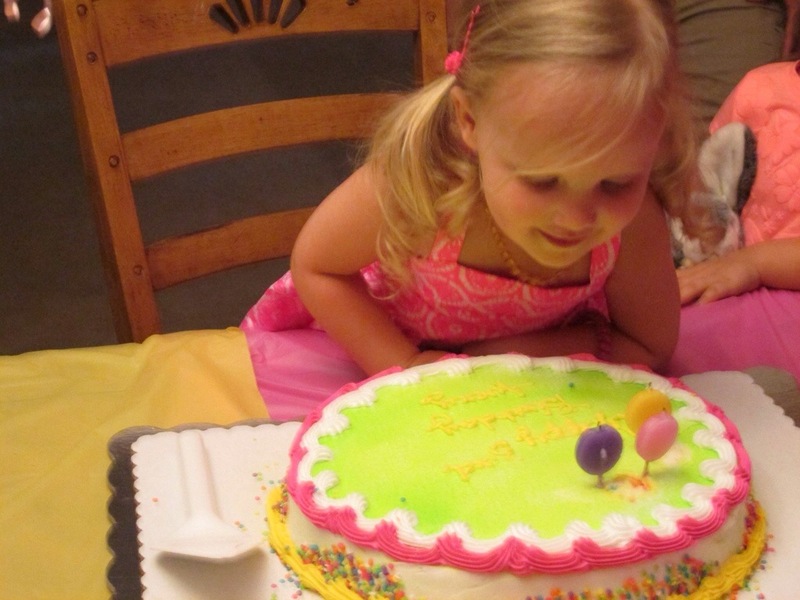 As we did for her past two birthdays, we had her party at home. 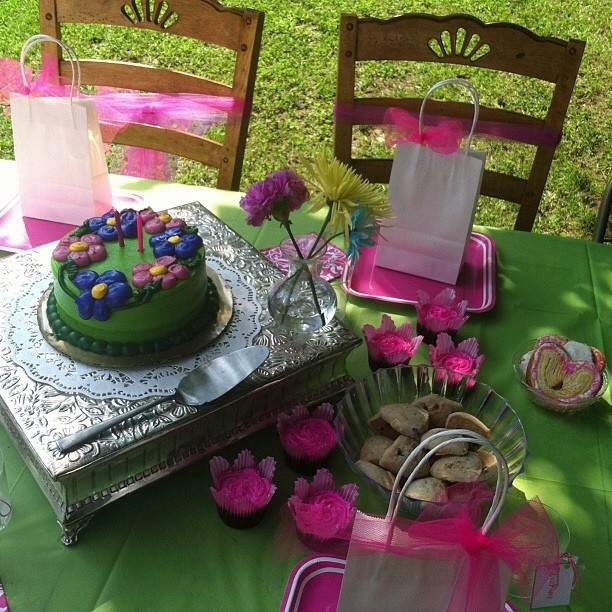 Her first birthday was a Hello Kitty French Bakery theme (which I need to do a post on), her second birthday was outside in the scorching Carolina heat and humidity (not my best idea) and was an Alice in Wonderland themed party (go here for that post). 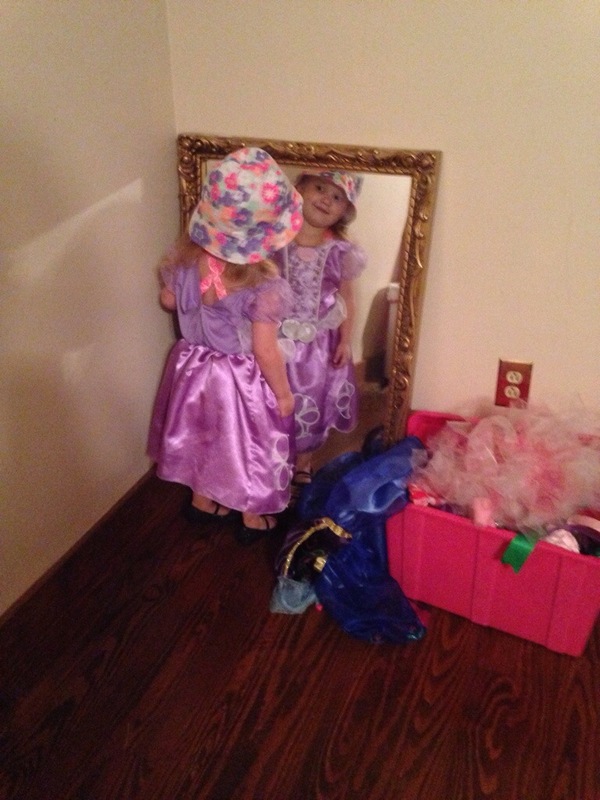 This year, she wanted nothing other than a Frozen party. I cringed. Not only is Frozen anything sold out everywhere, this mama being very much into a third trimester of pregnancy didn't have the energy, nor the funds to search out all things Frozen. But she tickled me because when I asked for details for this Frozen party she always said "pink cupcakes, pink balloons, and lots of candy". So....I ran with her details and created Avery's Candy Shoppe party and decided to give her some Frozen gifts to compensate for the lack of Frozen party. She never mentioned anything negative at all after her party was over. 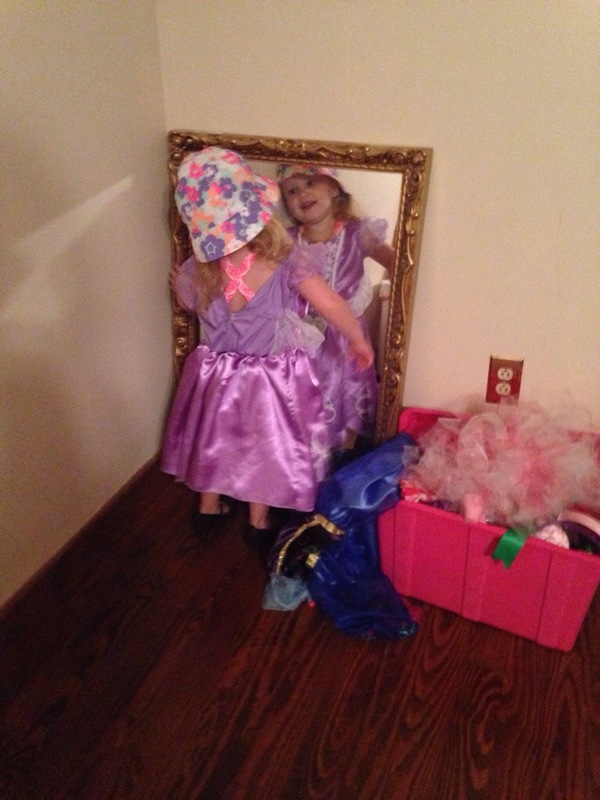 She was completely satisfied. :) Success! We used an old barstool height kitchen table we used to use before our family nearly doubled in size. 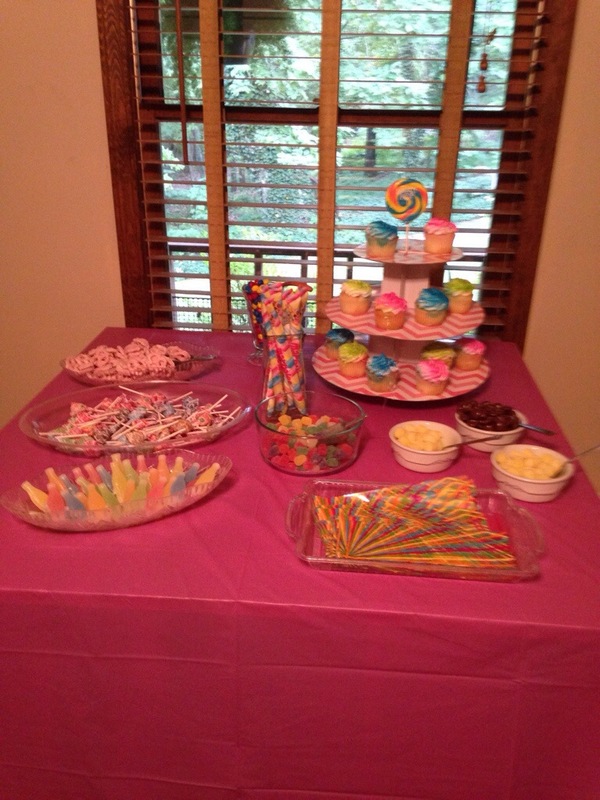 I used this higher table for the candy display since I knew a bunch of little hands would want to pick at it. This encouraged parents to help their children grab whatever they wanted and deterred constant handfuls of candy going missing. :) I got all of the candy at Walmart. Cupcakes were ordered and were only $6.50 for the dozen, also from Walmart. 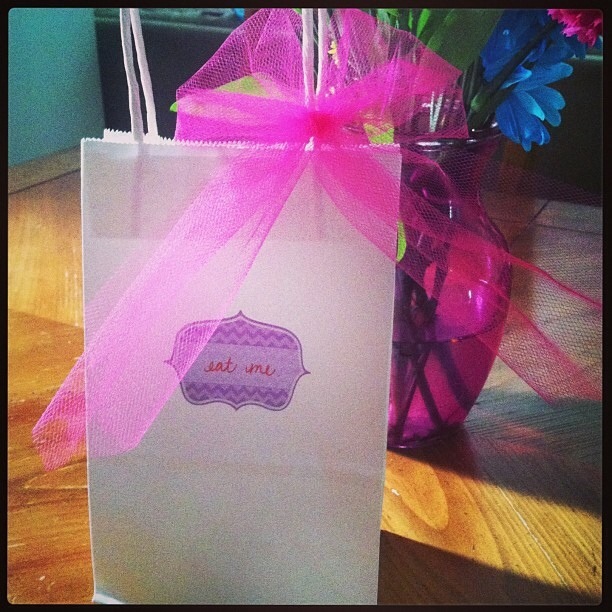 I left out fill able treat sacks with a pink (of course) sharpie so names could be written on each bag by the parent. 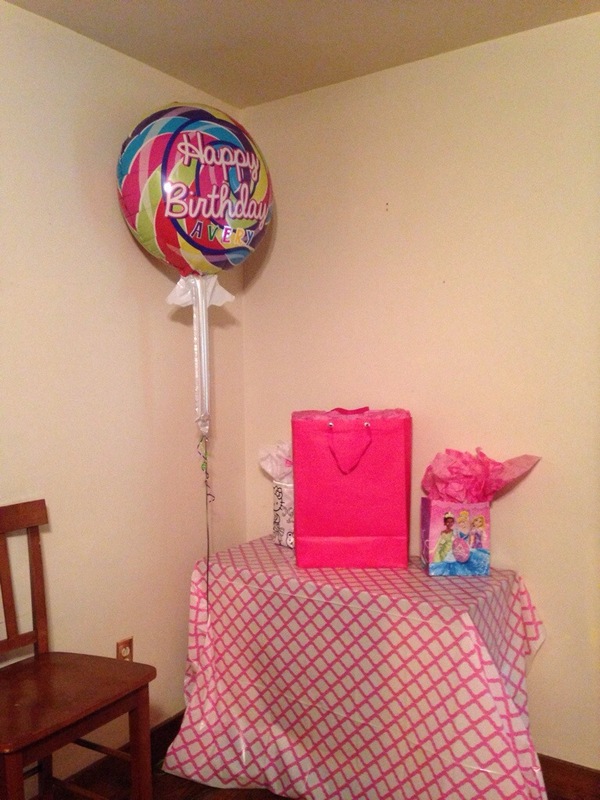 Next, I simply covered a smaller table with a tablecloth from Walmart and used a giant lollipop balloon I found at Party City (I added her name for $.15/letter) and that became the gift table. 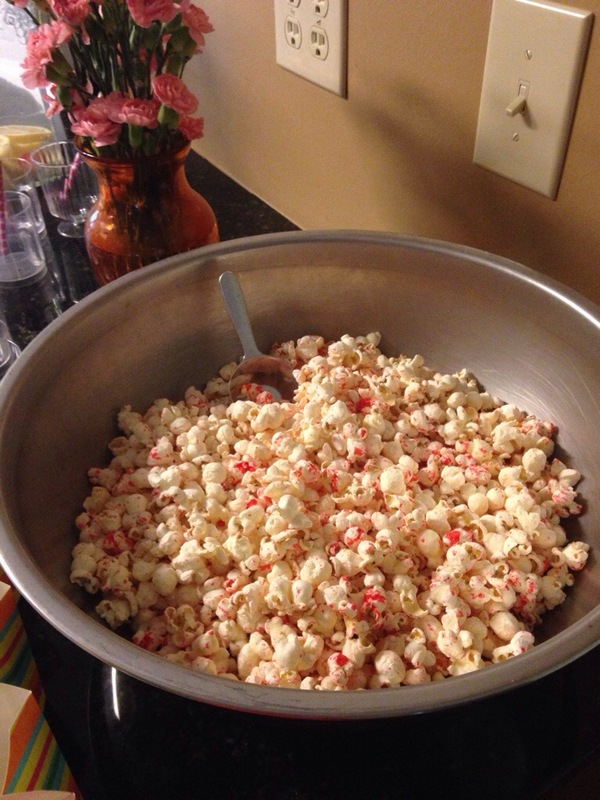 As you can see above, in the kitchen, I had a giant bowl of popcorn I colored pink. 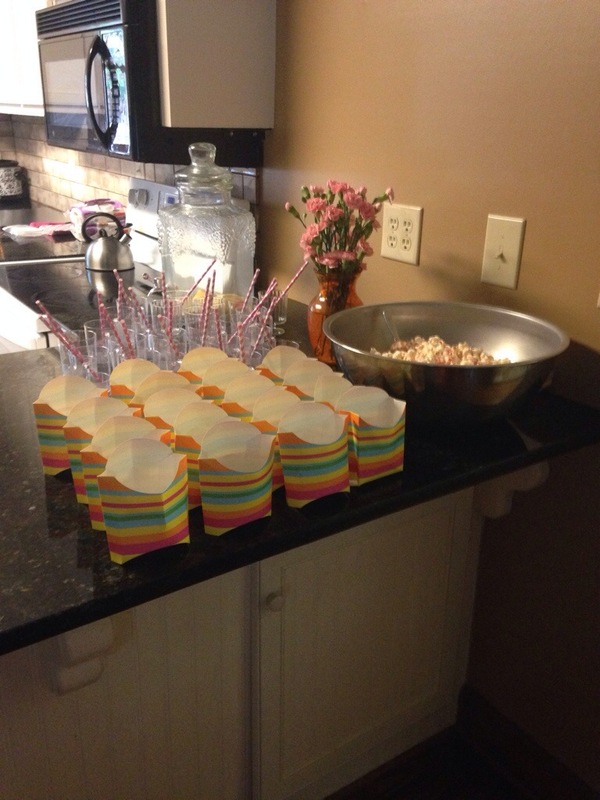 I found the cutest paper containers for the popcorn station at Walmart in their ultra chaotic clearance section. 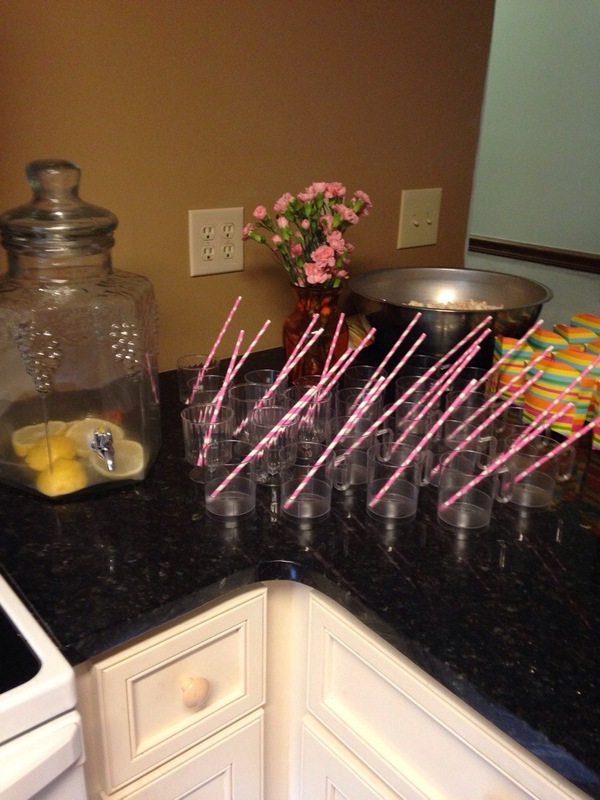 I had found paper straws at Walmart too and used my dollar store cups I bought many years ago. I made strawberry lemon sweet tea (a recipe I always keep on hand) and put it in a glass dispenser. 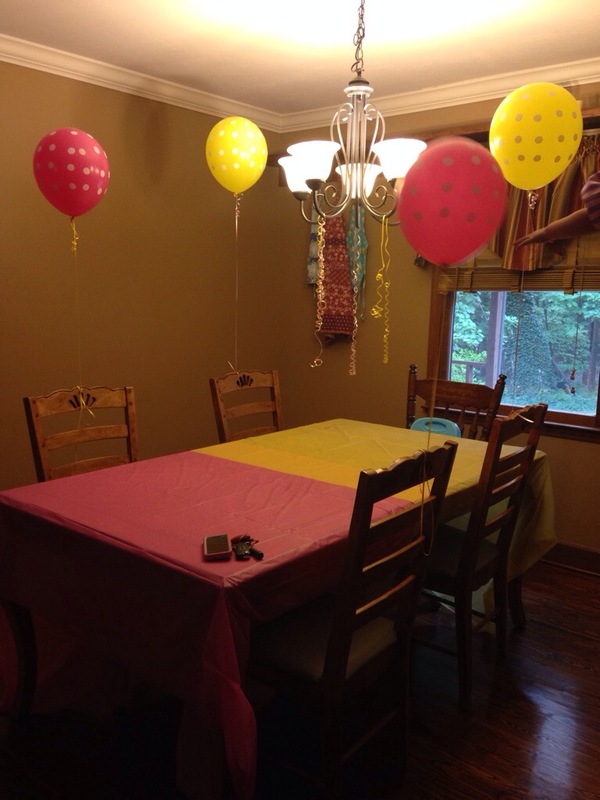 Two tablecloths and four coordinating balloons went on the kitchen table. The cake was $7.50 at Walmart and I added lollipop candles. 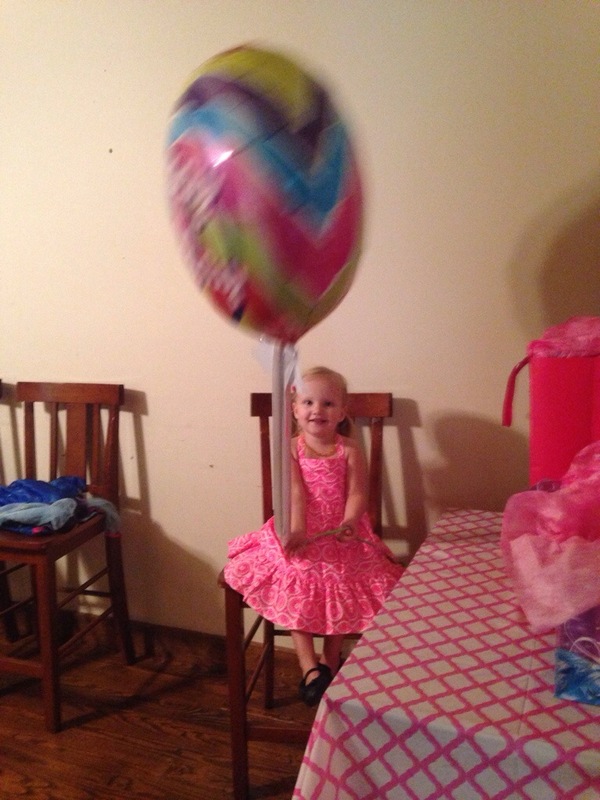 Overall, the party was a huge success and most importantly, it made my sweet Avery very happy. I'm already looking forward to next year! This Christmas in our house, we aren't really buying presents for anyone. I might have spent $50 this year and that's it. It's actually quite freeing when you tell everyone that we aren't doing presents we're just enjoying the season and being together. You should try it sometime, it's awesome! Since the babies will be ONE this year, and technically it's their first Christmas we decided to save as much money as possible. So, we have wrapped an empty box from Will and I, for them to open on Christmas day. I know some of you might think that's awful, but honestly, are they really going to remember ?! It's an actual present we bought them for Christmas, we just gave it to them a little early... and isn't the most fun part about opening presents, is opening the actual present? I also wanted to share with you our Christmas decorations this year. It's super simple, but super fun! I didn't want to deal with two babies messing with an actual Christmas tree this year, so I put up my two small little trees; and I think they are super cute! Here's our first little tree that holds all of our Starbucks ornaments. This year, I also made L&L's First Christmas Ornament with one of the Starbucks cups from their 2013 collection! Our second tree is a bit taller, and holds all of the ornaments that are special to us! Including an ornament I made will when we were dating in 2004, L&L's first ornaments that they ever picked out, our first family ornament, and our first ornament as a married couple. I love it!! Underneath the trees: A few presents, Starbucks stuffed animals I purchased a while back, random fabric for skirts, "A Charlie Brown Christmas" book from Grammy (which will be a new tradition to read to the kiddos). And of course the best decorations of all... the kid's nativity in their play area!! So, you can decorate your house, without buying anything new, just reusing the same old decorations year after year! We hope you have a very, Merry Christmas full of fun and lots of memories with your families! We are a little bummed we won't be with family on Christmas day, but it's time for Will and I to start our own traditions with our two littles... we are looking forward to a relaxing, and fun day! 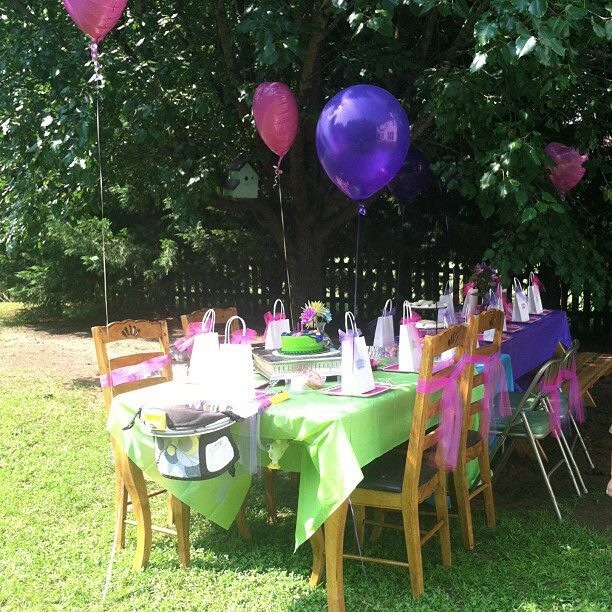 My oldest daughter turned two back in mid-July, but since we weren't blogging then, I thought I would share with you how I made an elegant, Alice themed party without all the charactery-ness. We have a six-eight seated picnic table under our tree in the backyard. So I borrowed my parents four seated card table and took our big kitchen table outside as well to create one long table like in the Mad Hatters Tea party scene in the movie. 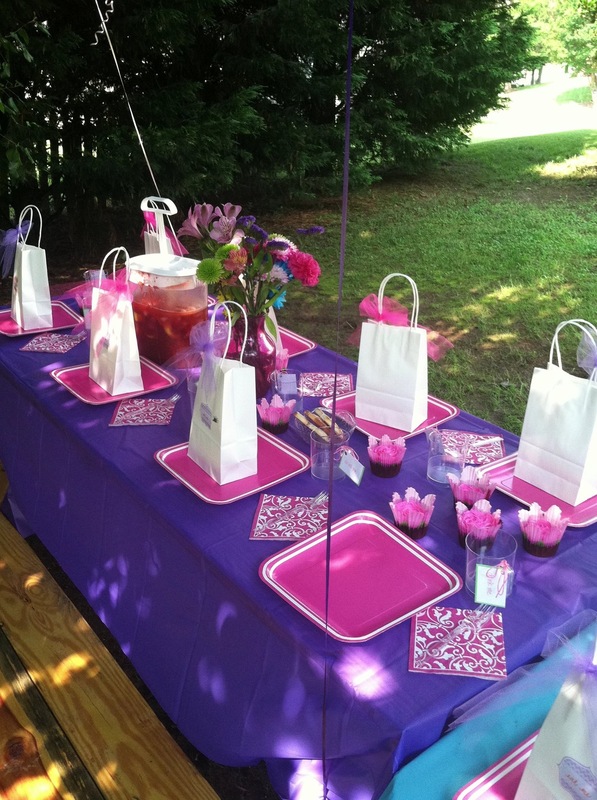 I used the purple, lime, and blue tablecloths to give each table a different feel. 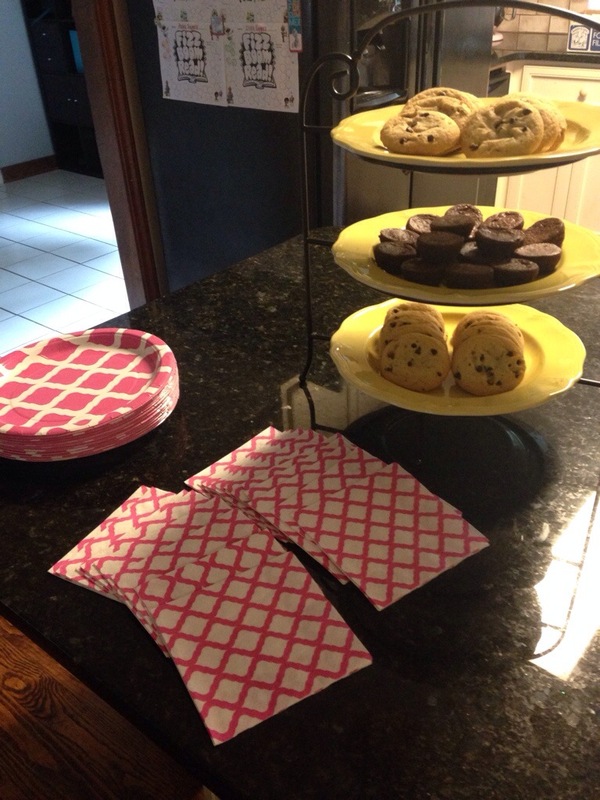 The chairs were mismatched and I added some pink or purple tulle to liven them up a bit. You can buy rolls of tulle for super cheap at AC Moore in all kinds of colors. I only bought 6 balloons and staggered them randomly around the display. Less was more in this case. I borrowed a silvery, giant square wedding cake platter from my Mother-in-law and placed the round cake on top of a disposable doily to break up the harshness of the cake and metal. The doilies were super cheap at Party City and came in a pack of 10. 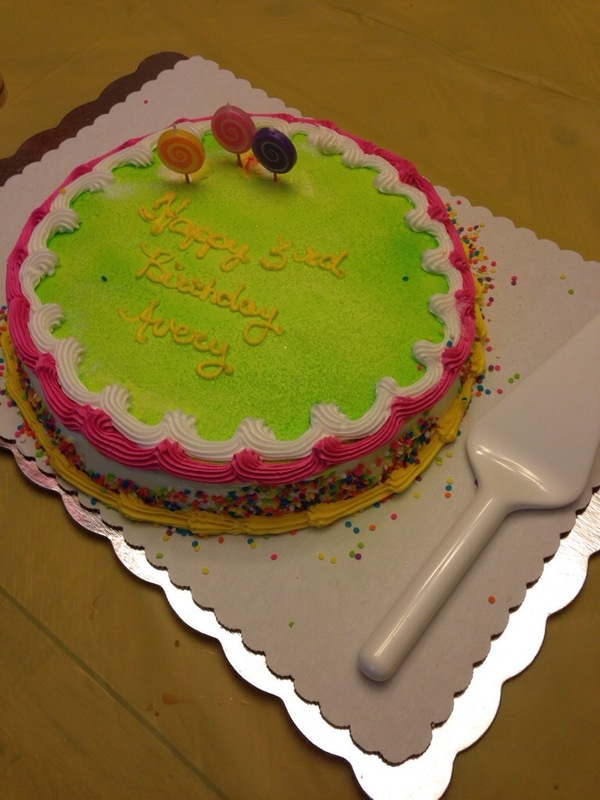 The cake was a "Cake Boss" premade cake from BJs warehouse and cost $15. Looked custom and tasted amazing. I also made cupcakes and decorated a box of heart shaped pastries with writing icing and pink and purple edible glitter. I scattered the cupcakes across all three tables and the pastries had their own faux crystal bowls to rest in. You can get the bowls at the Dollar Tree, three for $1. I used a three tiered display, also borrowed from my dear MIL, to put peanut butter and jelly sandwiches on. I just bought a box of the frozen circular sandwiches and thawed and cut them in half to make them look more "tea party friendly". Insert a giant bowl of fruit and you almost have yourself the perfect Alice in Wonderland tea party. The final table, shown above, was so simple to create. I snatched a bouquet of beautiful flowers from Harris Teeter, put a pitcher of the most glorious tasting strawberry tea (recipe here: http://www.tasteofhome.com/recipes/iced-strawberry-tea), and scattered more cupcakes and pastries down the middle. 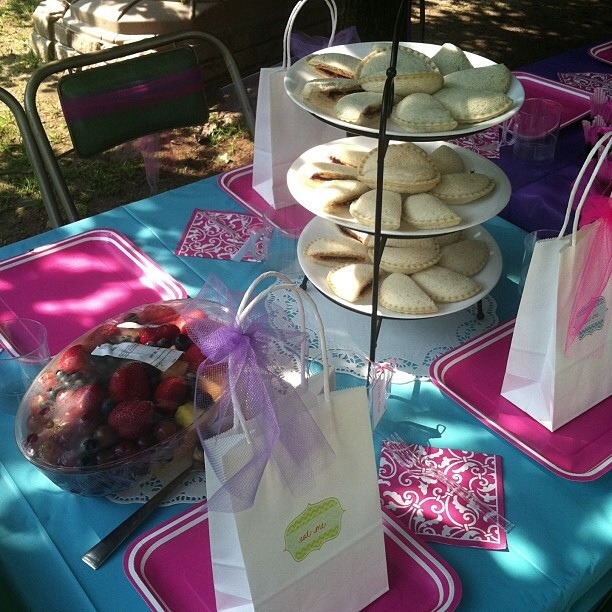 Each place setting boasted a custom gift bag with an "eat me" sign affixed to the front and a plastic cup with an "drink me" tag on the handle. 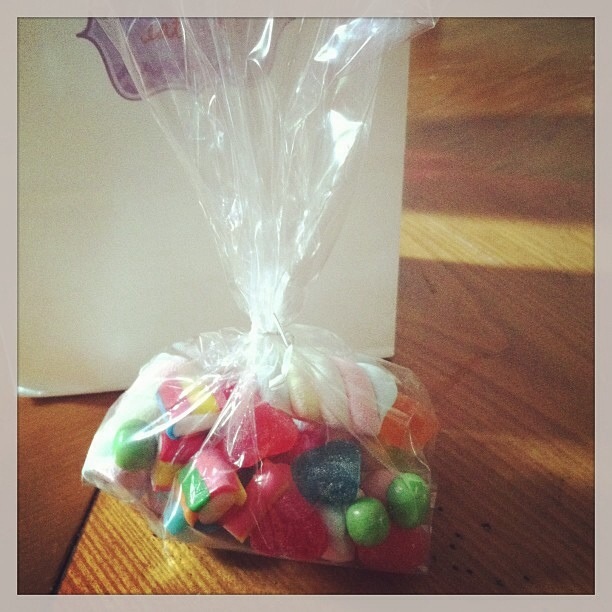 Target had some awesome whimsical candies on sale at the end of an aisle. Be on the lookout for some more awesome gourmet candy sales at Target! 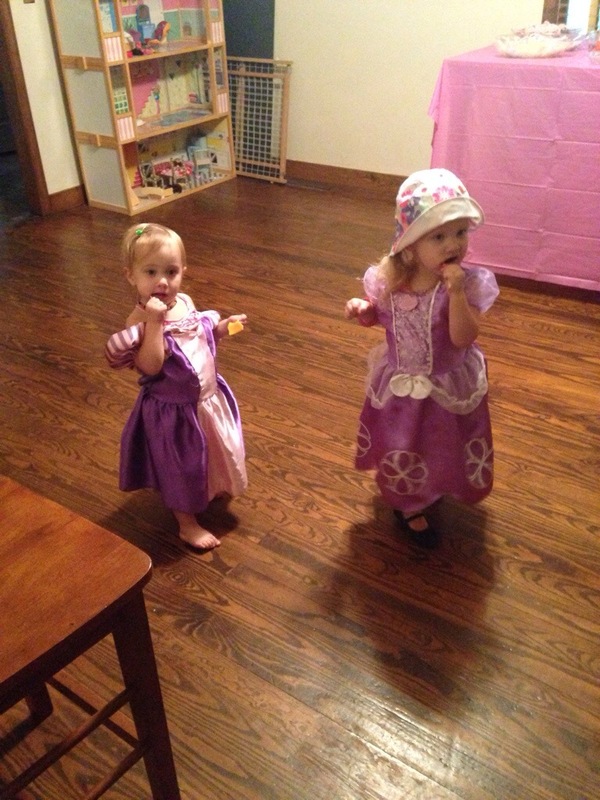 We had the party "play date" style on her actual birthday in the middle of the week. It was a 10am start time and ended right before lunch. It was probably the hottest, most humid day of the summer but I honestly don't think we could've had a better time.